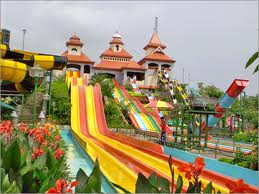 Veega Land, Now it is known as wonderla India's first water theme park, has since its inception been an irresistible attraction for hundreds of thousands of fun loving people of all ages from all over India. 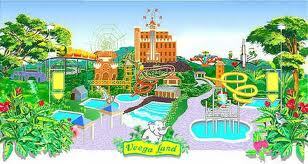 Spread over 30 acres of landscaped space, built to international standards and impeccably maintained, Veega Land has a mind boggling array of sophisticated rides to thrill you till you can't take any more. Posted in ERANAKULAM TOURISM, KERALA TOURISM. 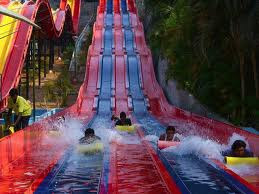 Nice article, Which you have shared here about the India's first water theme park wonderla. 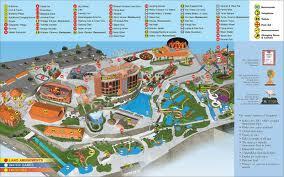 Your article is very interesting and useful for those who are looking for the Theme parks in India. Thanks for sharing this article here.